We all play various roles in our lifetime. A grandchild, a mother, a businessman, a father. 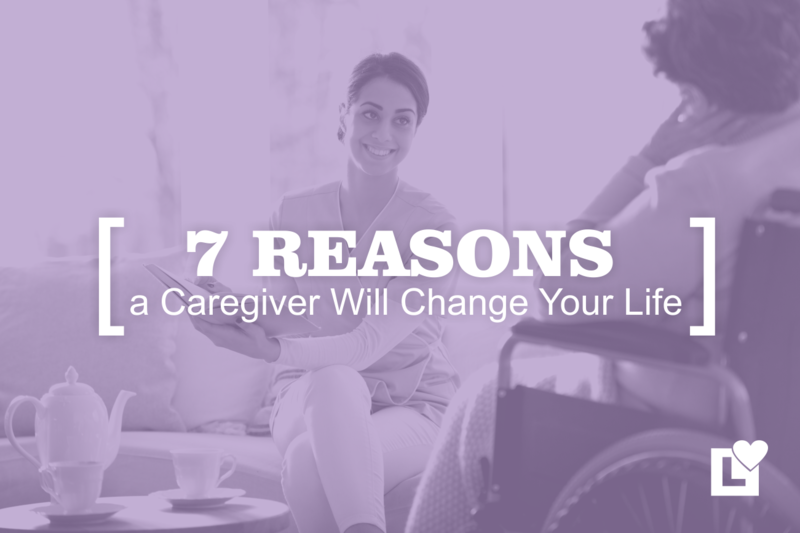 Whatever role you play, a professional caregiver can make a positive impact on your life! 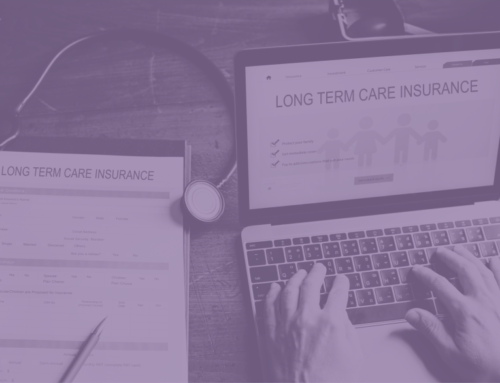 We have been in the professional caregiver’s position and as Co-founders of Love Right Home Care, Jessica and I have been caregivers for a number of years, and we have seen firsthand the positive impact a caring, helping hand can make. If you have ever taken on responsibility for let’s say your parents, when daily task are becoming more difficult, you will understand how an extra hand makes such a difference. 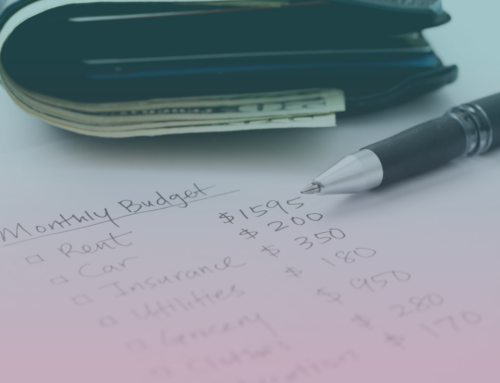 It is truly a hard task to try to juggle the possibility of having your own family to care for while also being concerned about another loved one. Things like whether or not your parent is wearing clean clothes or needs help with a meal become huge chores! It’s a stressful position to be in and one that requires a lot of compassion. We as caregivers know that you’re doing all you can but sometimes it’s just not enough. 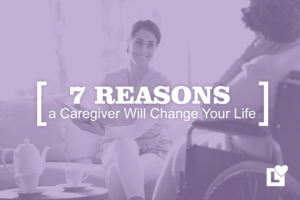 Having a professional caregiver can help facilitate a positive change in your own life. Keeping stress levels low is great for your health but how can you do that when you’re taking care of your loved one, working a full-time job, have multiple children of your own and a husband who needs your love and attention, too? We all have our own version of “the busy life”, trust me, we do get it. When you think of a professional caregiver, you often think they are just tending to your loved one, but the care is also for you! Having a caregiver allows you the freedom to be the daughter your mom needs or the son your father needs. You get to be a family again. This relieves stress for you and your loved one. A professional caregiver can reduce or even eliminate stress by helping you help your loved one. This allows for the time you need to be with your own family while not feeling the guilt of having to be with both at the same time. Communication is important for professional caregivers as they are the family’s eyes and ears. They know what to look for when being involved as a caregiver and are able to identify things that families don’t always know to look for. 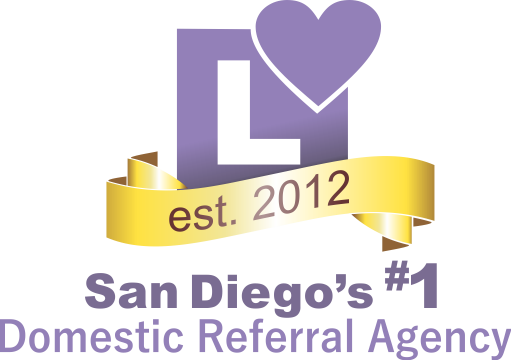 Sudden or negative change in adult daily living (ADL) will be reported directly to you. As family members we may not always have the time to notice that there’s even been a change which can be a staple in crisis prevention. 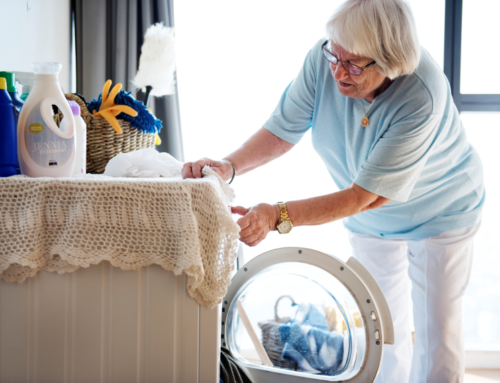 As professional caregivers we hate to see senior citizens fall or have injuries, unfortunately it happens far too often with the aging population. 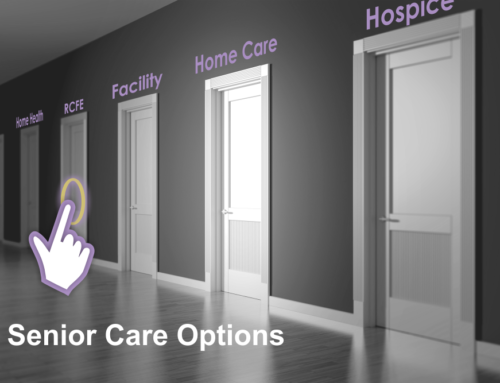 In fact, one out of three seniors (adult 65 or older) falls each year and some result in death. 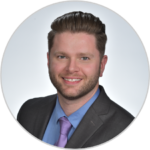 Having a professional caregiver to help in the healing and recovery process following the fall is more than ideal. They can be there to take the stress of day-to-day activities away, encourage your loved one to perform physical therapy exercises that will promote independence and healing, and be there as emotional support while your loved one may struggle to cope with what has happened to them. 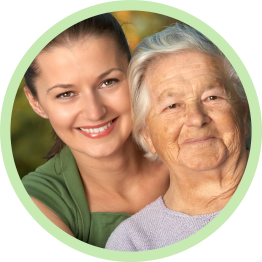 Crisis prevention is the main purpose of hiring a professional caregiver. 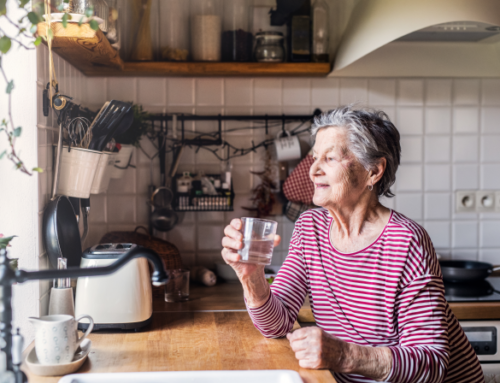 Having someone checking on your loved one and providing daily assistance can prevent things such as: sickness, injury from falls, malnutrition, effects from missing their scheduled medications, effects of loneliness and depression (which is very common in seniors who cannot rely on themselves for social interaction). You will find life-changing qualities and feelings of safety when someone trustworthy is meeting with your loved one on a daily basis. Loneliness and depression are problematic in the elderly population. 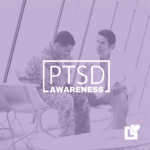 It could be a factor for many reasons: they may feel like they are a burden, a disease process may keep them house bound, mental disorders, loss of a spouse, loss of their friends, and fear of death. Attention from family and friends is usually helpful, but what if you can’t be there? A professional caregiver can be that friend to encourage conversations. They can help someone maintain purpose and excitement in an otherwise lonely or isolated life. Love makes the world go around. Love launched 1000 ships (story of Helen of Troy). Love is the answer. 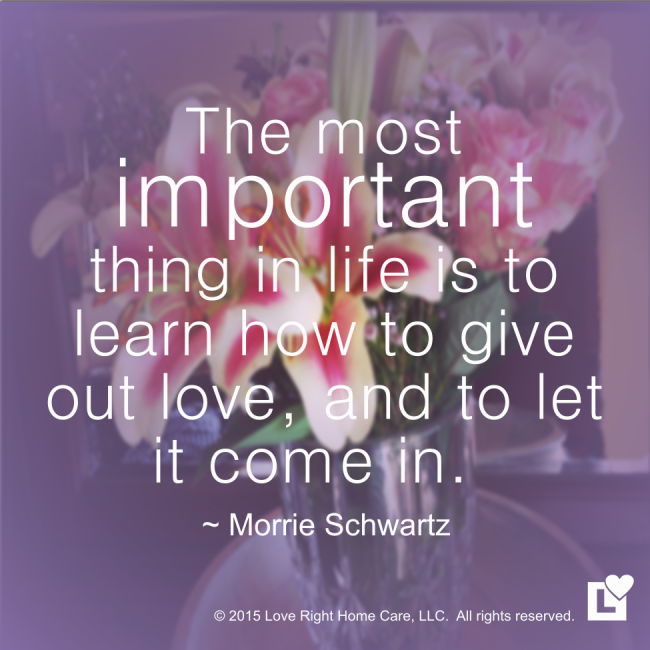 Professional caregivers give more than just care; they become devoted to your loved ones. 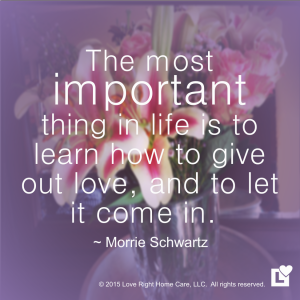 Love is why caregivers choose to stay in this line of work, because it’s most definitely not the pay. 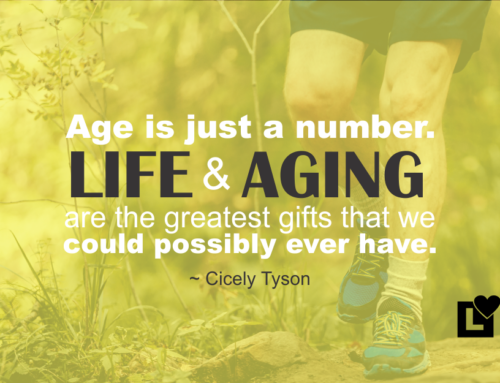 It takes a very special person to give care to the aging population. People respond to care as if you said “I love you.” Physically helping someone, in our opinion, is the biggest display of your ability to love. Love Right and you’ll get Love Back! If Love hasn’t changed your life by now, it surely will. Failure Free and Dignity Rich! That’s how you manage a day with aging adults with physical and/or memory impairments. It’s the same way professional caregivers approach caring for any aging adult. Caregivers will plan a day where your loved one can have many successes, rewards and chances for independence. If you have ever been given an assisted shower as an adult, you know how horrifying it is to be scrubbed by a stranger. It’s a delicate place to be when you’re in need. There are angels out there that make it look effortless. The level of care they give will change your perception on life; maybe even make you reevaluate what’s important. Do you or someone you know want to know more about finding the best?